Tess Miner-Farra is set to become the head of the Winter Sports School. 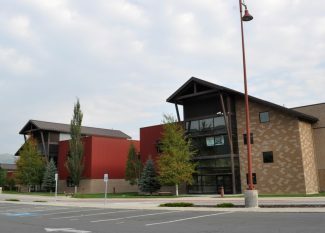 After helping lead the Park City Day School since its inception in 2010, she says her new role is a perfect fit. 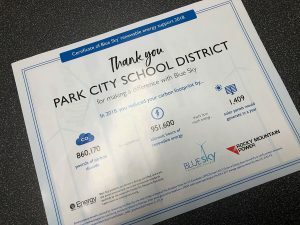 When the Park City Day School was looking for a new head of school, it’s assistant head, Tess Miner-Farra, didn’t offer her name for consideration. It wasn’t the right opportunity. 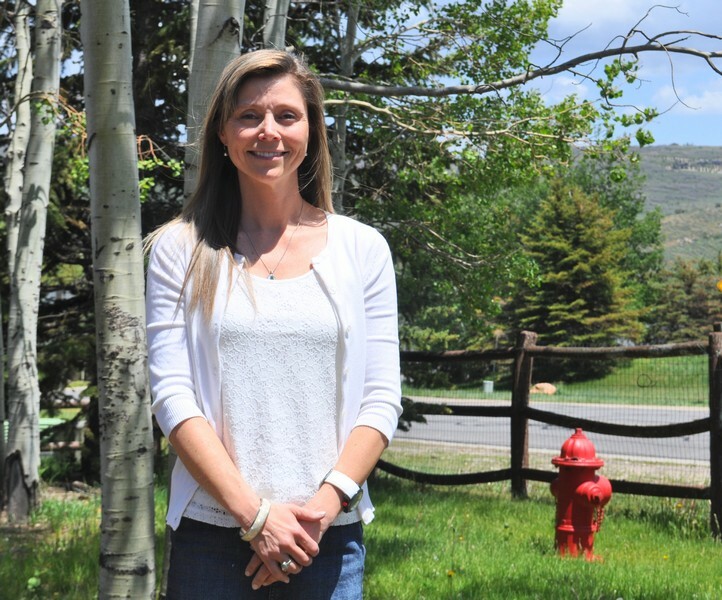 The Winter Sports School recently announced Miner-Farra as its new head of school, and she is set to move across town to take over July 1. She said she was interested in joining the school as soon as she heard Dave Kaufman was stepping down from the position because of her background as the academic dean at the National Sports Academy in Lake Placid, New York, another school that caters to high-achieving athletes. 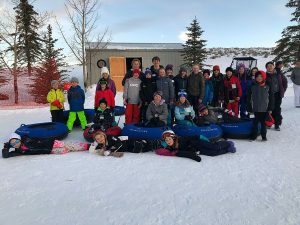 The Winter Sports School, which operates through the summer to provide students time off to train in their athletic endeavors during the winter, intrigues Miner-Farra because of the type of student it attracts. She said the teens who attend are already incredibly motivated in their sports, so teachers and administrators must determine how to get them to funnel that enthusiasm into education, as well. 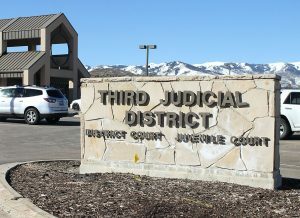 Tim Gaylord, chair of the school’s board of trustees, said in a press release that Miner-Farra’s background makes her uniquely qualified to do just that. For his part, Kaufman said he is sorry to be leaving the school behind. 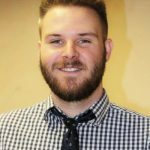 He stepped down to tend to a medical situation that arose within his family, but said he won’t soon forget shepherding the school through major changes over the last four years. During his tenure, the school transitioned to a charter and also opened a permanent school house.